STERLITE Power on Friday said that it has signed an agreement for Pampa transmission project in Rio Grande do Sul, Brazil, entailing an investment of Rs 1,394.79 crore. “The agreement is for batch 13, won at energy transmission auction held by ANEEL (Brazilian Electricity Regulatory Agency),” Sterlite Power said in a statement. Completion of the project is expected in March 2023, and signing of the pact represents an important milestone in the company’s evolution, it added. The company however said it will ensure ahead of schedule delivery just like other projects in India. 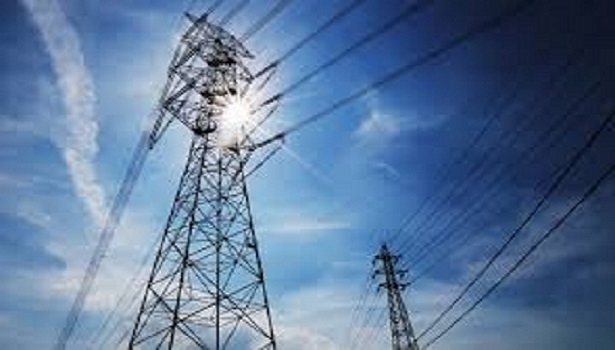 The project includes construction of three energy transmission lines totalling 316 km, two substations and 1,544 MVA transformation capacity, with annual allowed revenue of 74.72 million Brazilian real (about Rs 133.98 crore) and an investment of 777.8 million Brazilian real (about Rs 1,394.79 crore). “Given the strong contractual framework, including long concession tenures (30 years) and inflation-protected revenues (which help lower the Forex risk), the Brazil market presents us with a clear vision to implement projects in a time bound manner. We hope to replicate our successes in India in Brazil too,” said Ved Mani Tiwari, CEO - Global Infrastructure Business, Sterlite Power. Sterlite develops transmission infrastructure and has projects exceeding 12,500 km in circuits and 20,500 MVA in India and Brazil.